North Star Academy is now accepting applications for the 2016-17 school year! 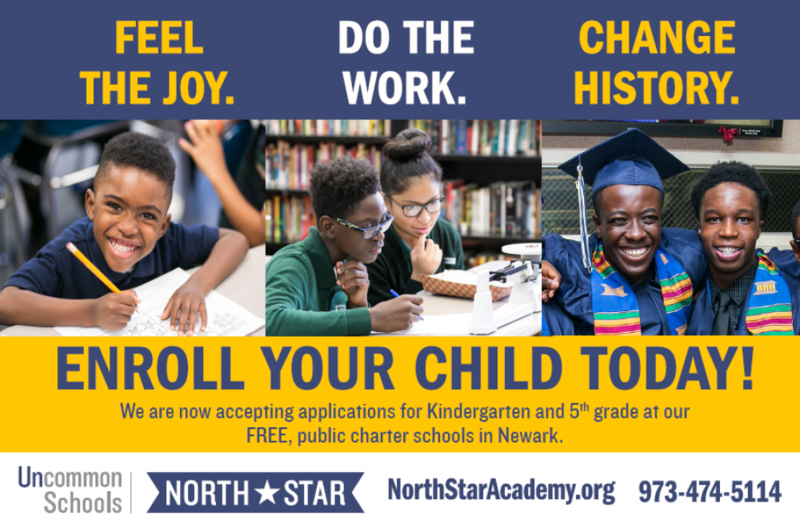 To submit an application or learn more about tours and events for prospective parents, please visit us at http://www.NorthStarAcademy.org/enroll. We look forward to meeting you and your scholar, and hope to be a part of their journey to college! It’s the 100th Day of School! North Star scholars are 100 days smarter, and that’s something to celebrate! We have reached the midpoint of our school year, and the growth is evident. 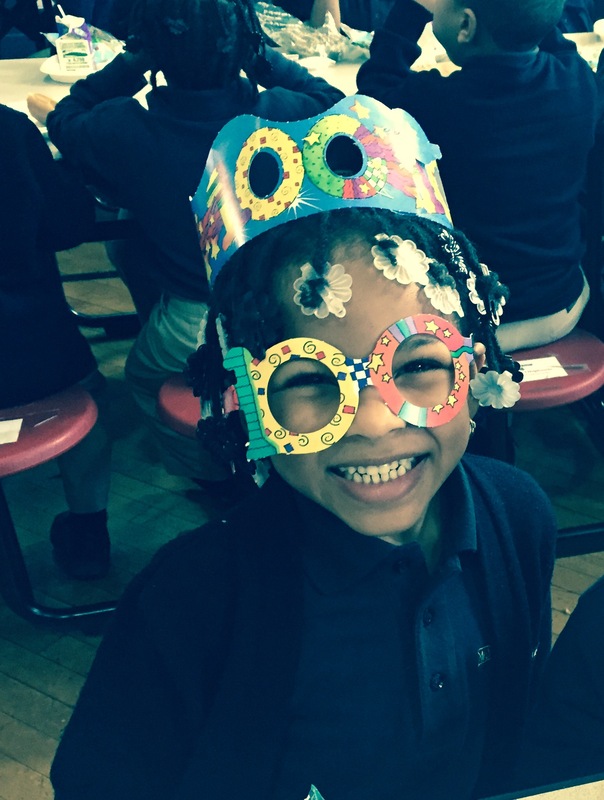 With a strong focus on counting, and learning about the number 100, our elementary scholars enjoyed the day sporting fun glasses, crowns, receiving pencils and even cupcakes. At North Star, it is cool to be smart, and we know that with hard work, smart is something that you become. Since August, we’ve been working hard and the results are clear – we are squarely on the road to college. This is the last week to submit your application for the 2015-16 school year. Don’t miss the opportunity to apply, and ensure that your child has a chance for a life-changing education. North Star Academy is now accepting applications for the 2015-16 school year! To submit an application or to learn more about January’s tours and events, visit us at http://www.NorthStarAcademy.org/enroll. The deadline is February 6th – don’t delay! Happy Holidays from North Star! December is a time to reflect on all of the events, growth, and learning from the last 12 months. Whether it was a kindergartner’s first school performance, a 5th grade college tour or a high school junior taking the SAT, North Star scholars have made great strides in 2014. As we look to the holidays, we know that the learning doesn’t stop because we’re on vacation. Join us in reading that book you have on your list, or watching the latest TED talk. We look forward to seeing you here in January, when our application for enrollment becomes available. We wish you and your loved ones a happy holiday. See you in 2015! North Star High School Students Debate at Princeton University! North Star scholars are developing their command of the English language not only by reading and writing…but also debate. Our seniors and sophomores competed among 77 schools from 13 states at Princeton University this past Saturday. Scholars demonstrated their ability to think logically, create a compelling argument, and deliver a persuasive oral case. The road to college requires many skills, and our scholars are developing their tools for the journey. 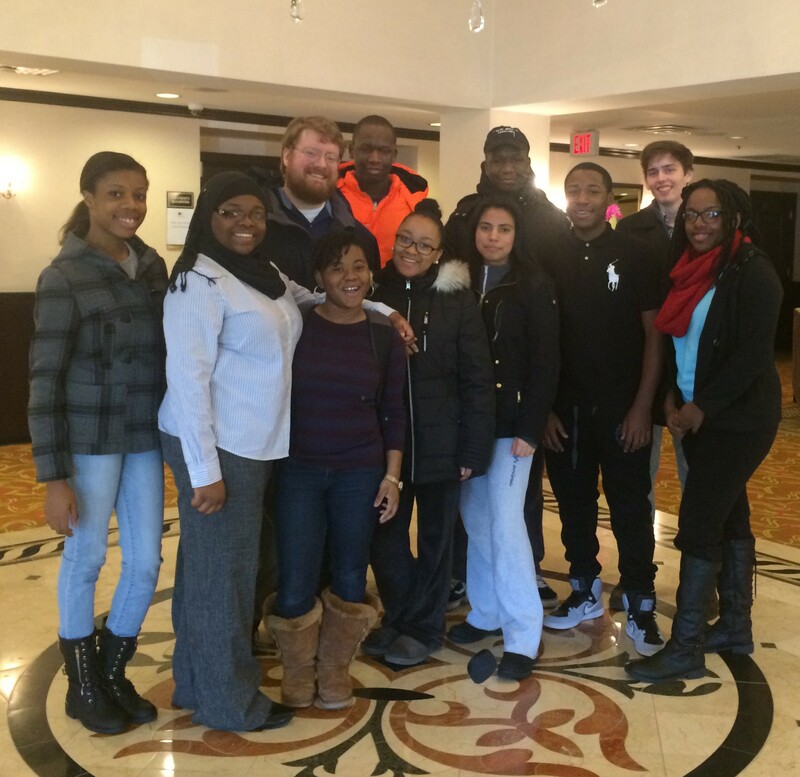 Congrats to our debate team for a strong showing at the 2014 Princeton Classic! Welcome to North Star’s Blog! We’re excited you’re here and thrilled to share what is happening in our schools and with our scholars. 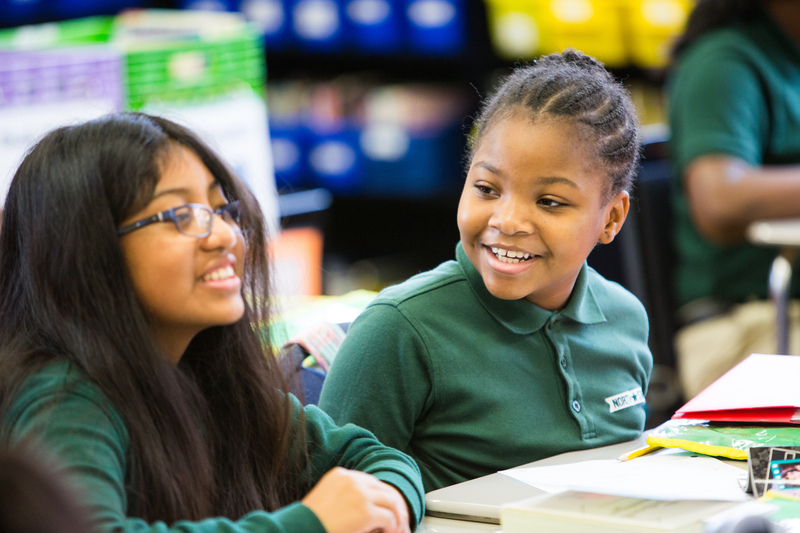 Our goal with this blog is to help you learn more about what makes North Star work – how we blend academic rigor, a strong focus on school culture and a lot of joy to lead many of Newark’s students to college. Thank you for joining us! It is hard to believe that ten weeks ago, we began our 17th year in Newark. A lot has happened since 1997, when our founders James Verilli and Norman Atkins started a middle school with just 72 students. Today, we teach 3, 500 students across 10 schools in the “Brick City.” From Kindergarten to 12th grade, we’ve worked hard to create an educational model that has led 100% of our high school seniors to graduate, and 100% of them to be accepted into 4 year colleges & universities – every year! How we get to 100% is not magic, and it’s not a secret. It’s hard work. The kind of work that starts long before senior year. Ten weeks ago, we welcomed many 5 year old’s to their first day of school, and the start of their path to college. Since then they’ve learned about letters, sounds and how they form words. They are now proudly creating sentences with “meatball” spaces between their words. Our middle school scholars have already taken a college tour and are strengthening their literacy skills by working on their Novel Project. High school scholars are preparing for the SAT and getting ready for the premiere of their fall play, Proof. And so we say welcome to the blog. We look forward to keeping you updated, and informed about our school and how we’re helping Newark’s students get to college.